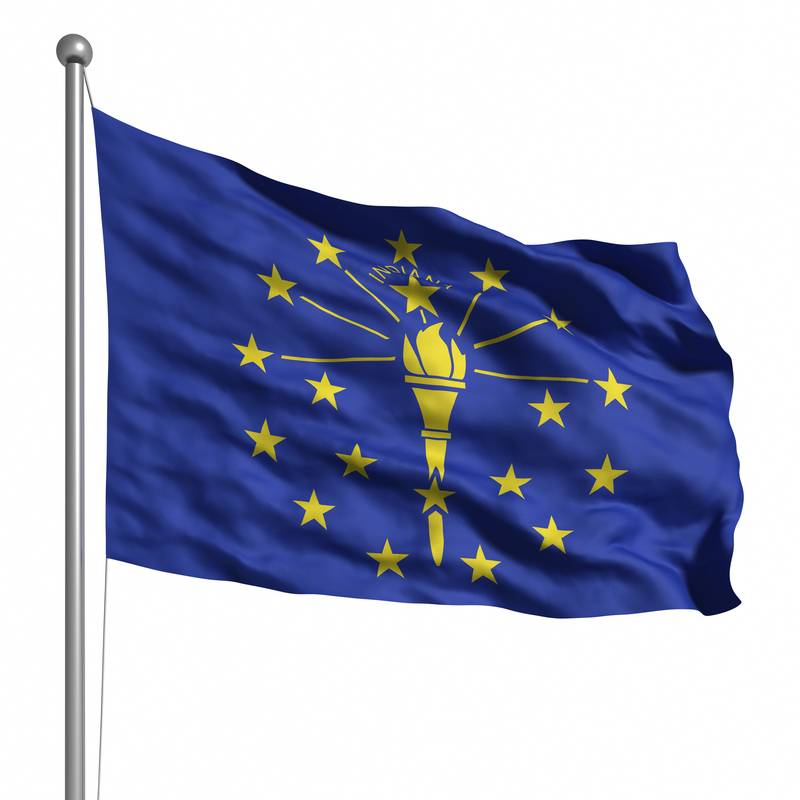 The Indiana Department of Revenue will conduct Tax Amnesty 2015 from Sept. 15, 2015 through Nov. 16, 2015. Tax Amnesty 2015 is a limited-time opportunity for both individuals and businesses to pay past-due taxes free of penalty, interest, and collection fees. For more information go the IN.gov Tax Talk Blog.